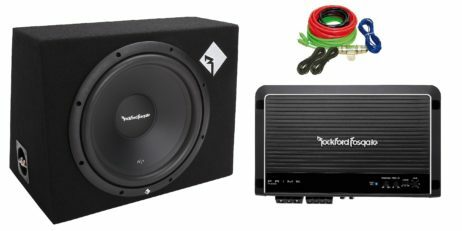 We Need To Reduce Stock! 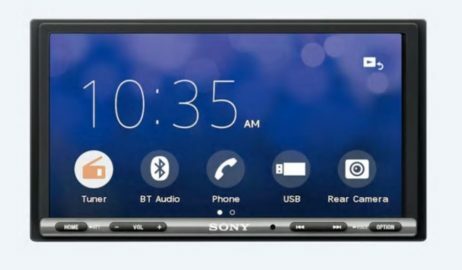 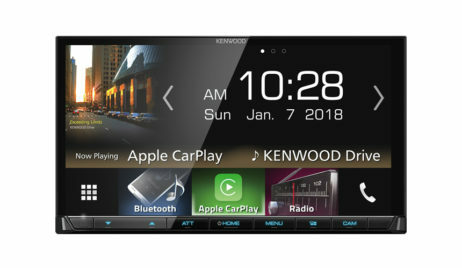 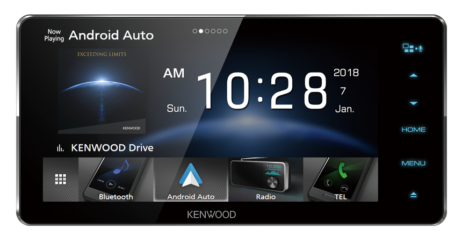 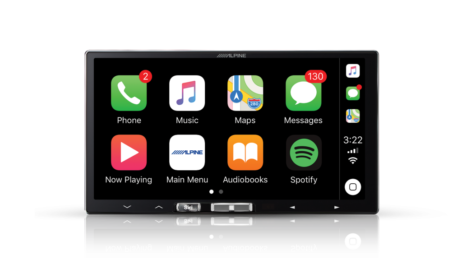 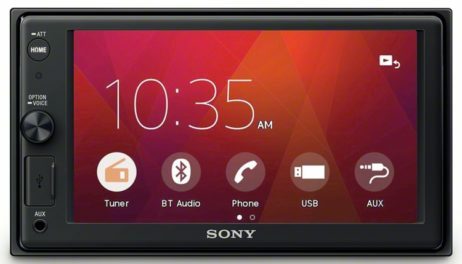 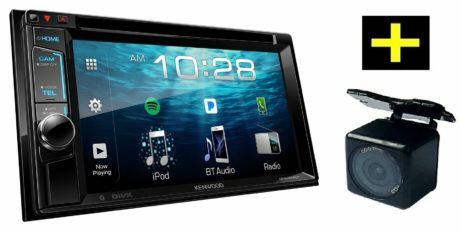 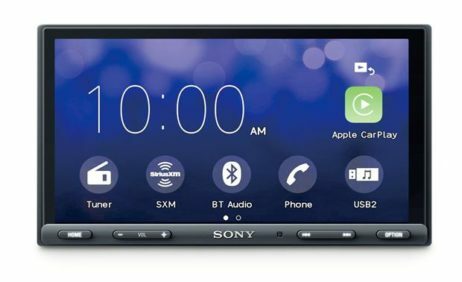 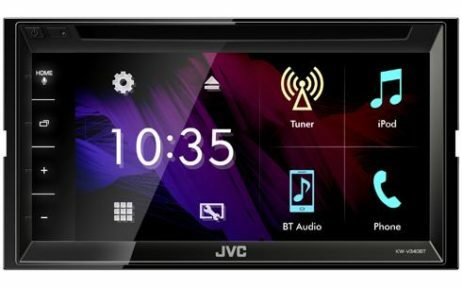 The Latest technology in stereo, speakers, audio visual, navigation & alarms for a unique car. 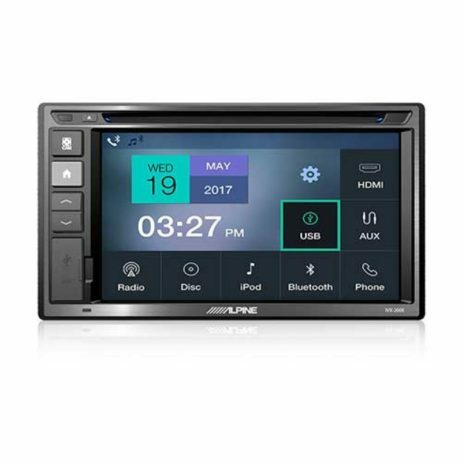 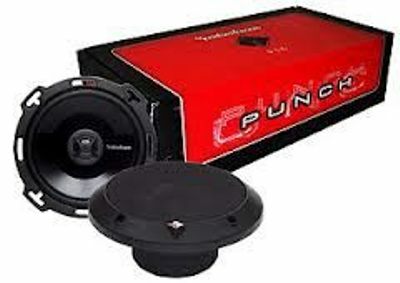 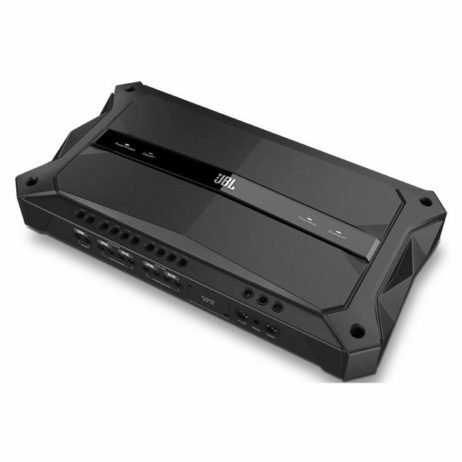 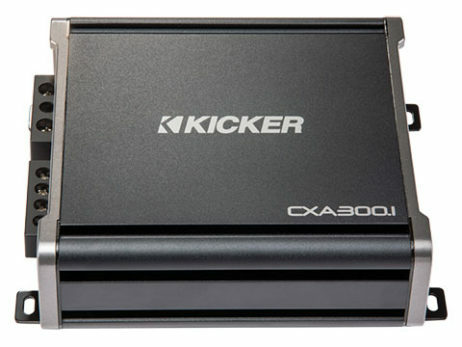 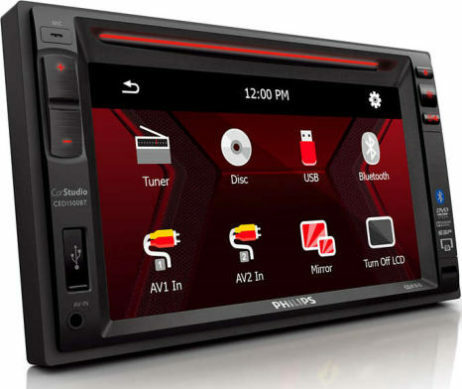 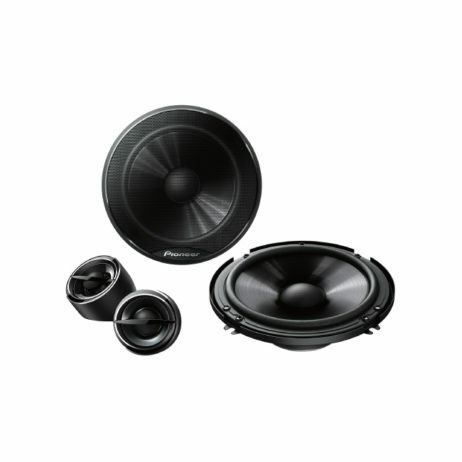 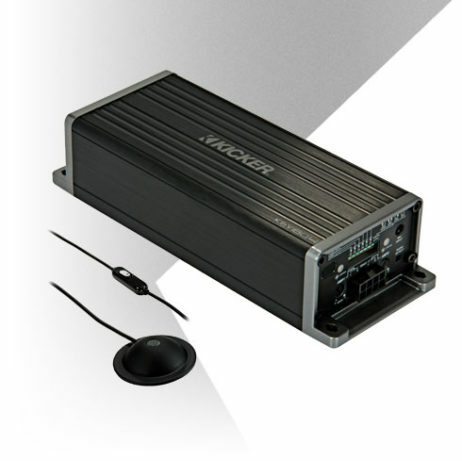 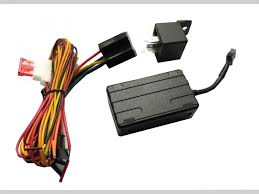 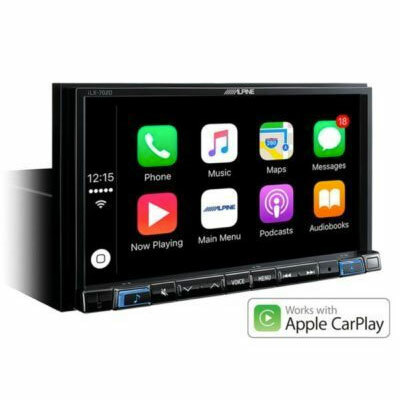 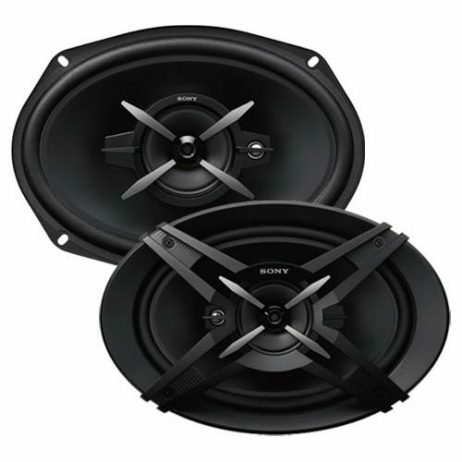 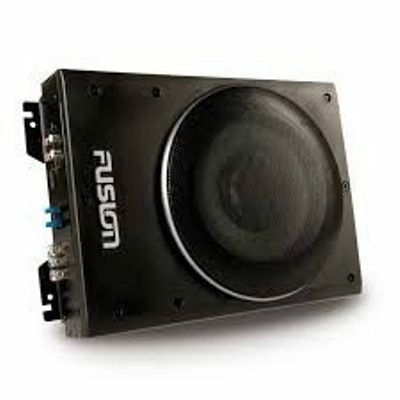 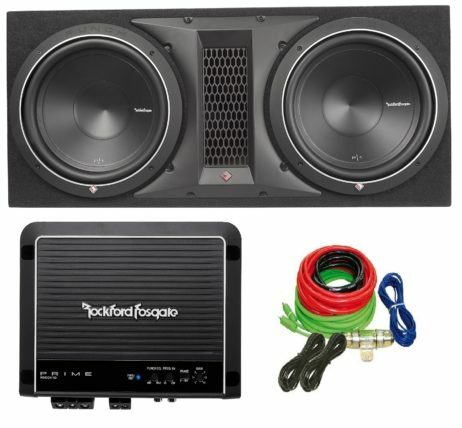 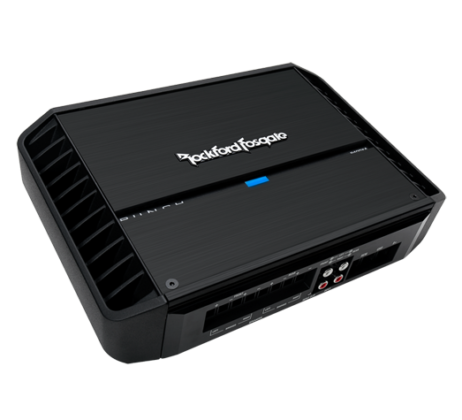 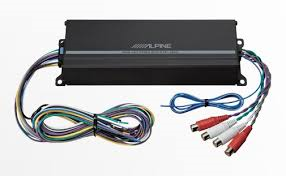 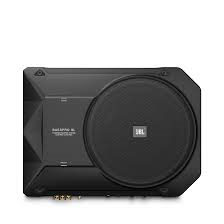 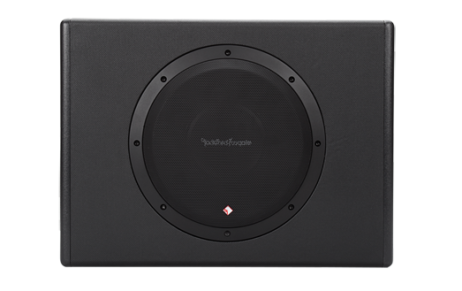 Supplying New Zealand with everything stereo and car accessory related for over 20 years, Driving Sound is the reliable, affordable choice when it comes to the purchasing and installation of vehicle stereo systems. 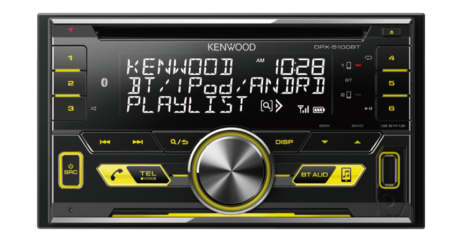 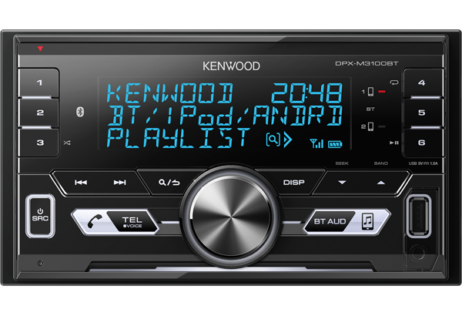 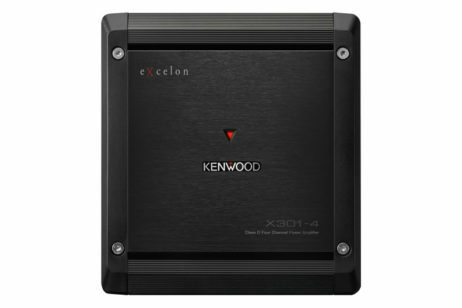 Located in the heart of Mt Eden, Driving Sound stock an extensive selection of world renowned car stereo brands. 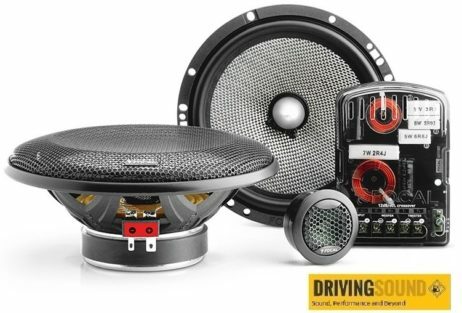 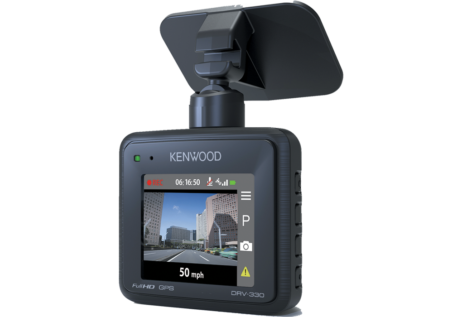 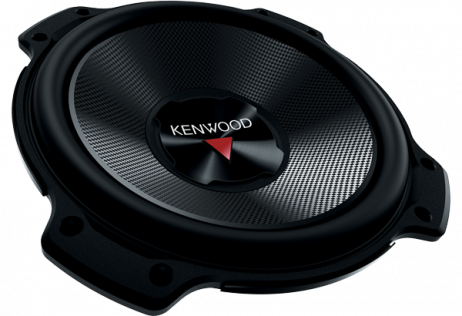 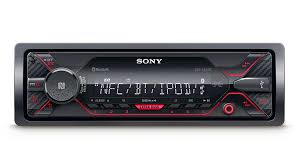 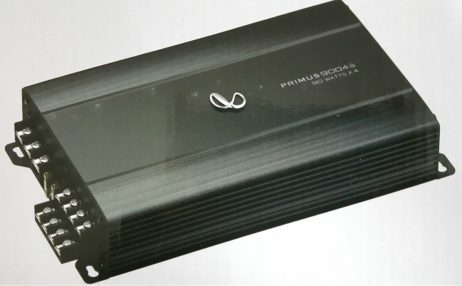 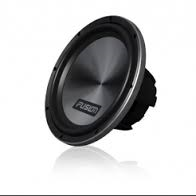 Some of the brands we stock include ALPINE, JBL, INFINITY, SONY, JVC, PIONEER, KENWOOD, ROCKFORD FOSGATE, KICKER, BOSS, MONGOOSE CAR ALARM, PARROT CAR KITS, EARTHQUAKE, BAZOOKA, POLK, ORION, DNA ACCESSORIES, FUSION and much much more. 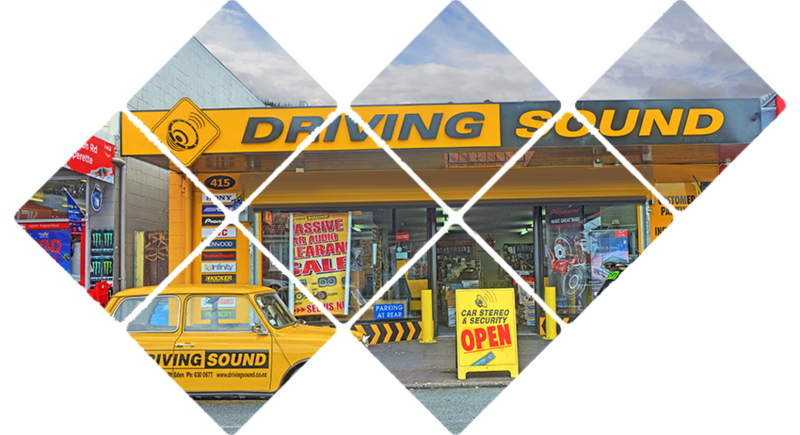 You will not see so many brands under one roof in NZ. 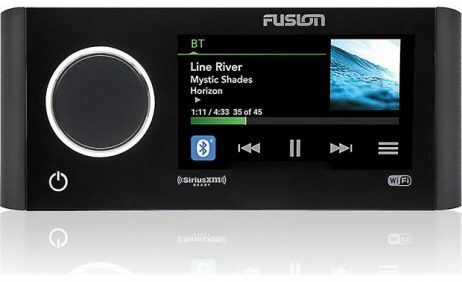 Over years, we have built a great relationship with our suppliers, so the quality and backup service is 100% from them as well. 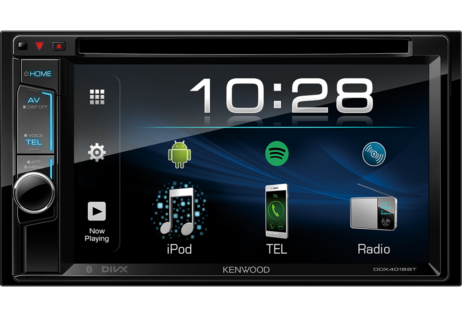 Our unrivalled services not only involve the sale and installation of car stereo systems but we also cover your vehicle’s security requirements. 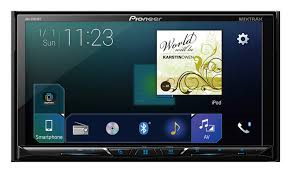 So, whether your car is just a means of transport or your ‘pride and joy’ give us a call now and we can take care of all your security and entertainment needs. 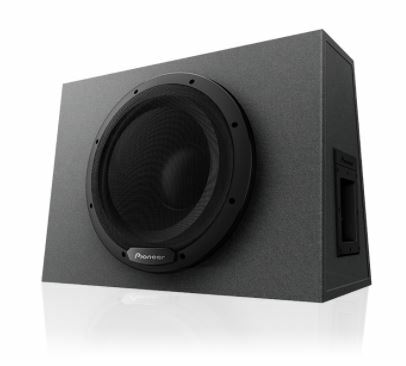 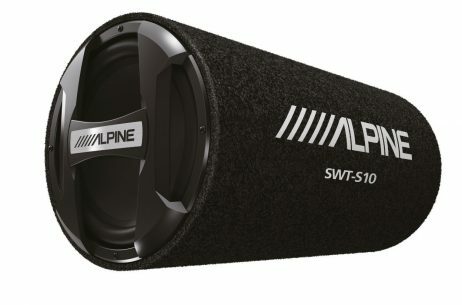 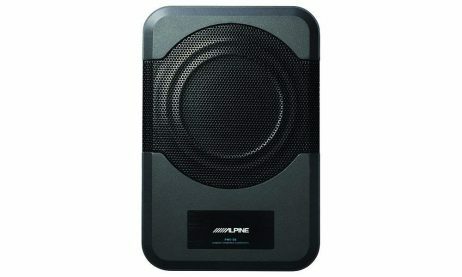 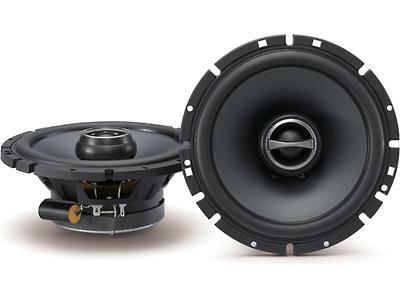 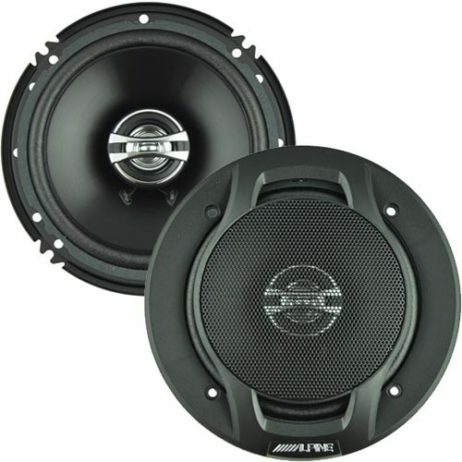 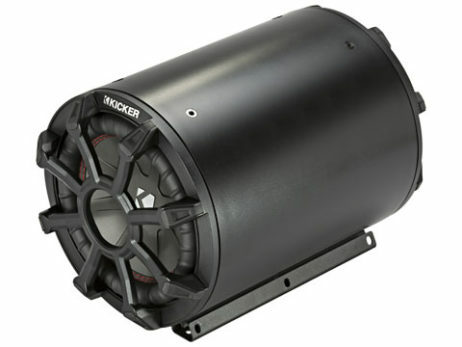 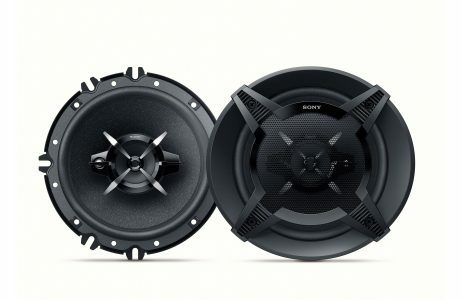 ALPINE SWT-S10 10INCH 1200WATTS BASS REFLEX SUBWOOFER TUBE*SPECIAL PRICE! 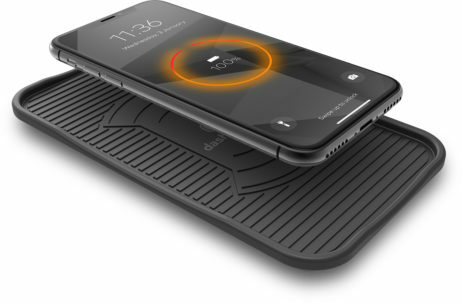 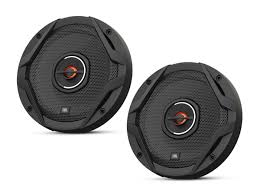 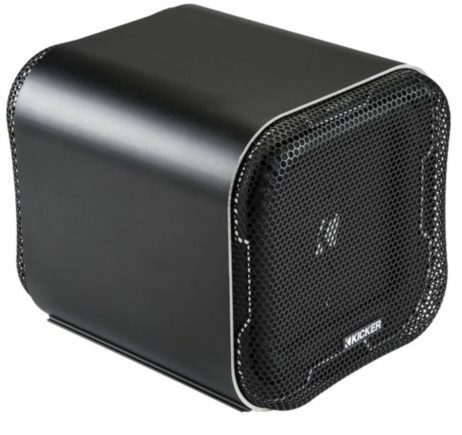 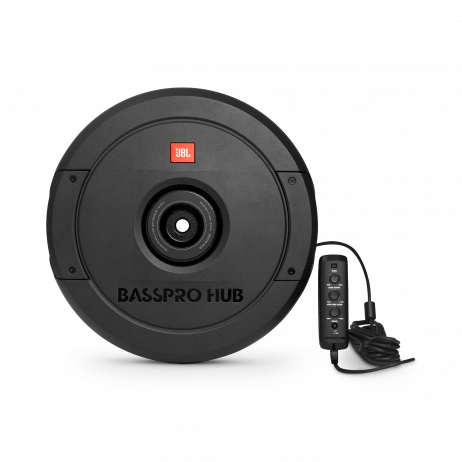 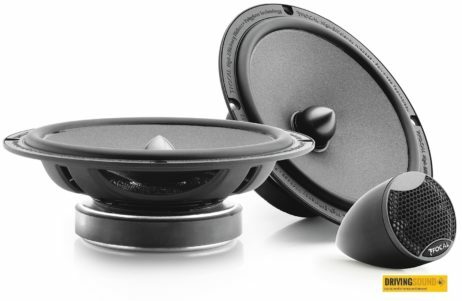 JBL BASSPROHUB 11INCH TYRE-WELL SUBWOOFER! 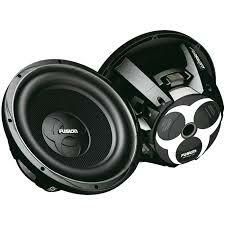 TOO GOOD TO BE TRUE! 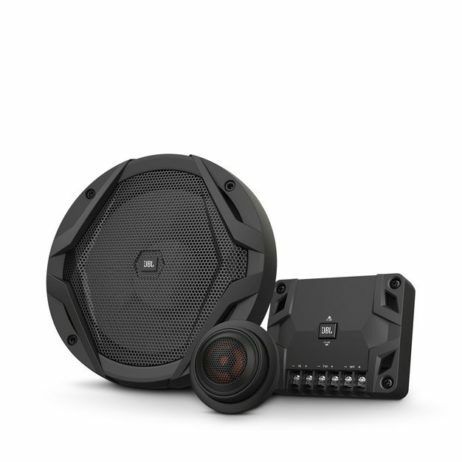 JBL S2-1024SS PORTED 10INCH LOADED SUB & GXA300.1 AMP & WIRING KIT* PACKAGE! 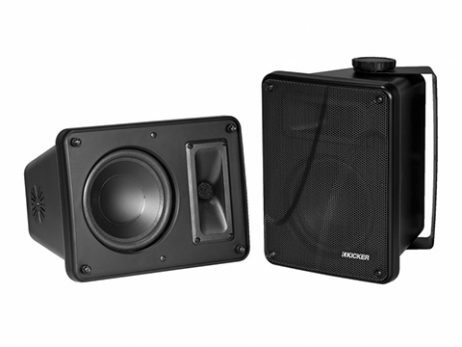 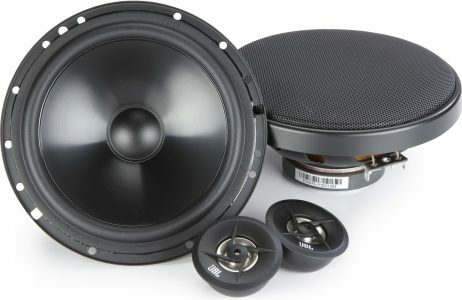 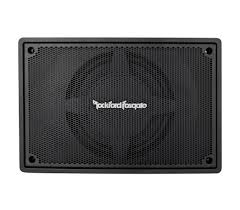 JBL STAGE 600C 6-6.5INCH SLIM COMPONENT SPEAKER SYSTEM*GREAT PRICE! 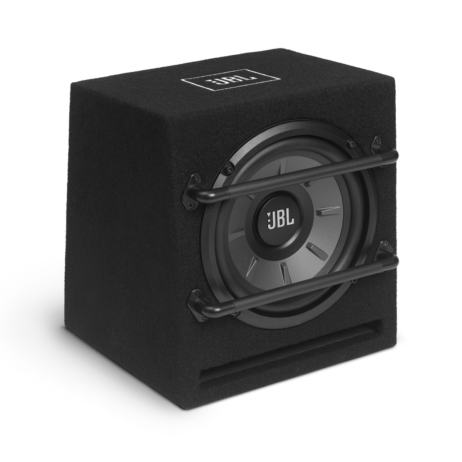 JBL STAGE 800BA ACTIVE 8INCH SMALL LOADED SUBWOOFER*UNBELIEVABLE! 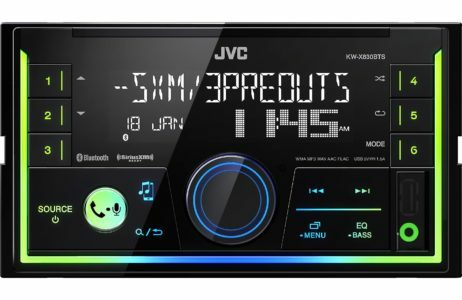 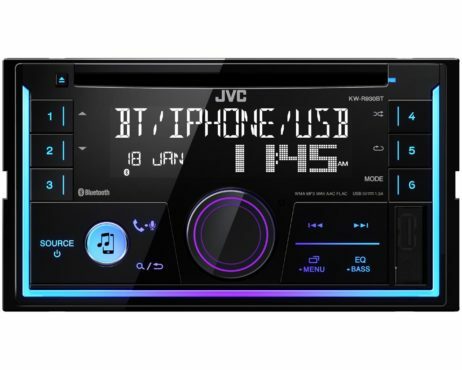 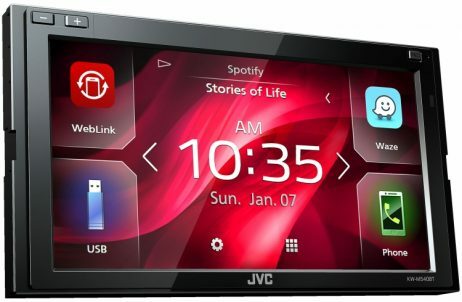 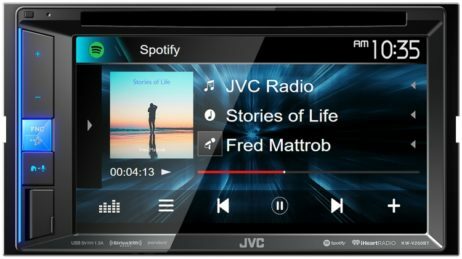 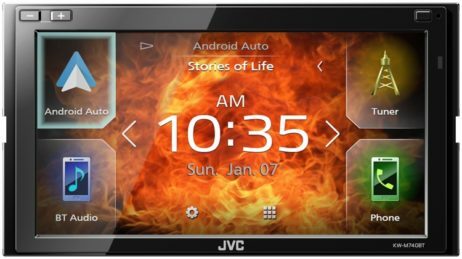 JVC KW-V250BT AV UNIT BLUETOOTH & CAMERA PACKAGE! 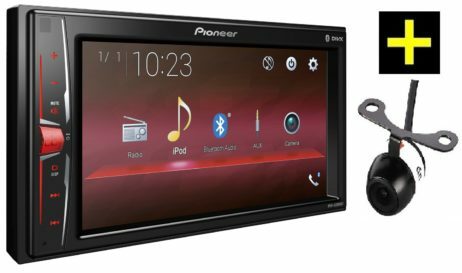 PIONEER MVH-A200VBT AV MECHLESS BLUETOOTH UNIT & CAMERA PACKAGE! 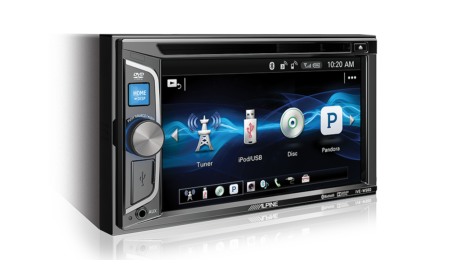 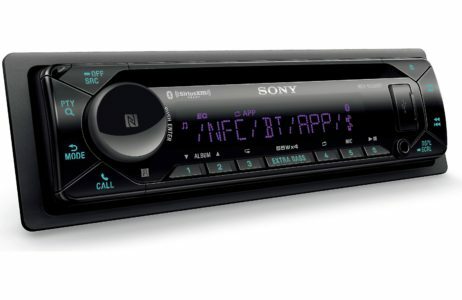 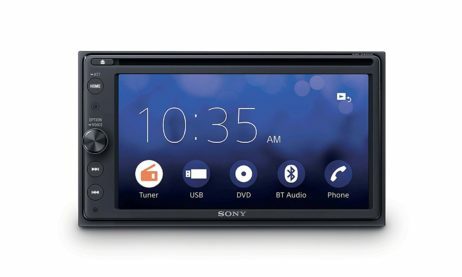 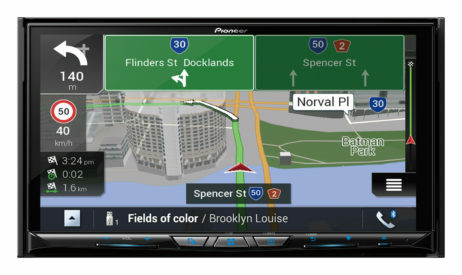 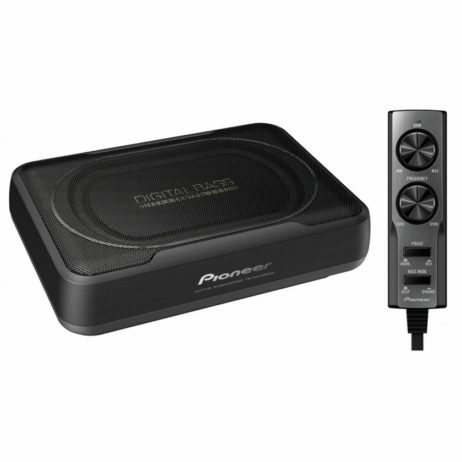 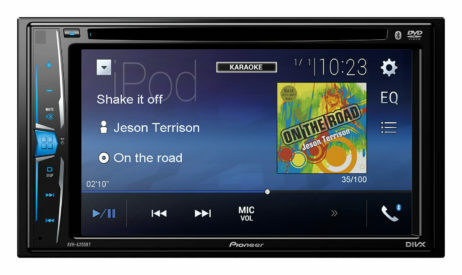 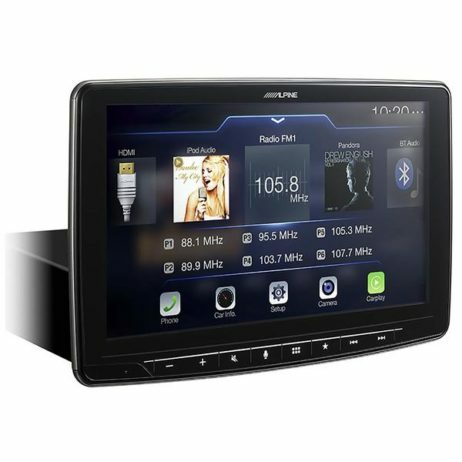 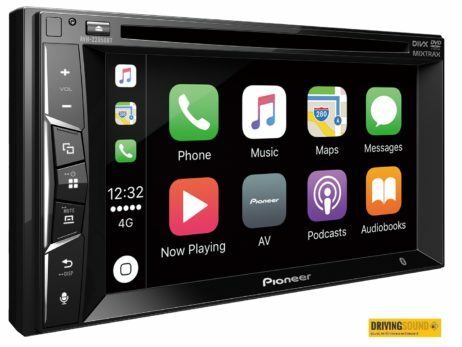 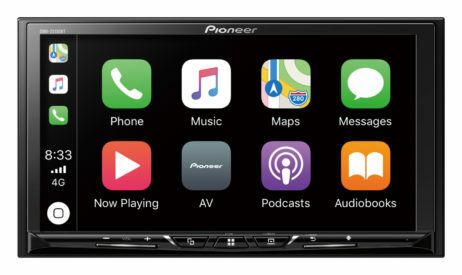 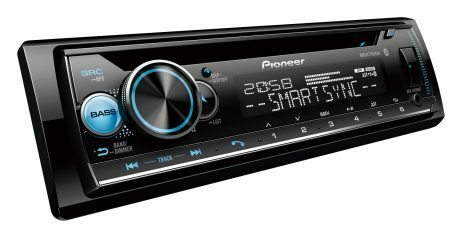 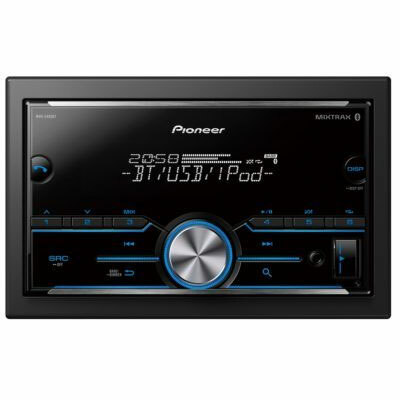 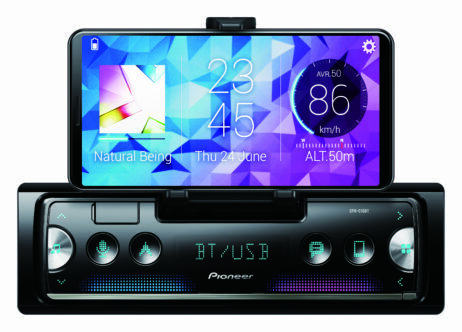 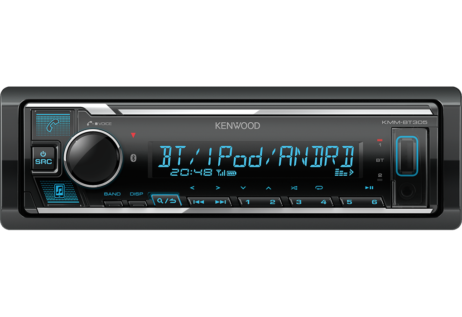 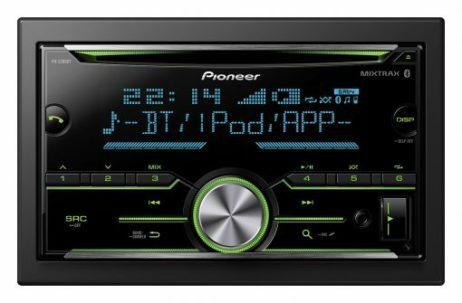 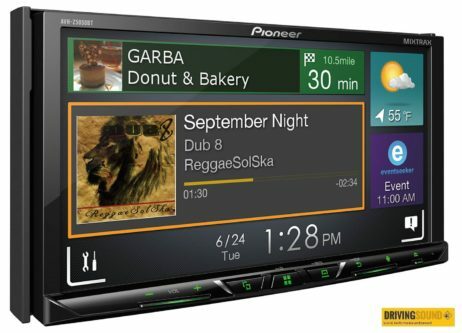 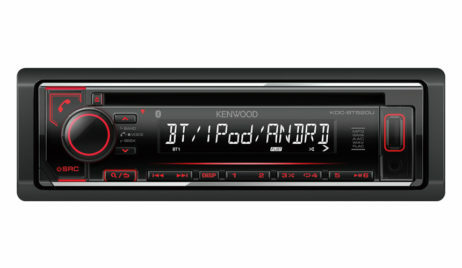 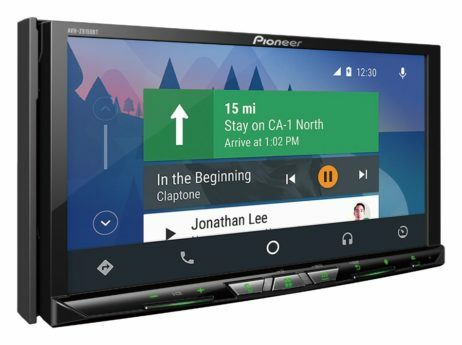 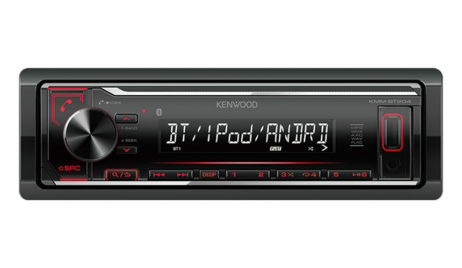 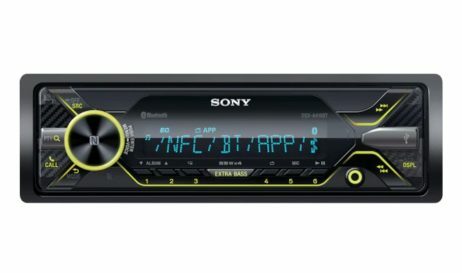 PIONEER SPH-C10BT SMARTPHONE SYNC MULTIMEDIA BLUETOOTH UNIT WITH INTEGRATED CRADLE! 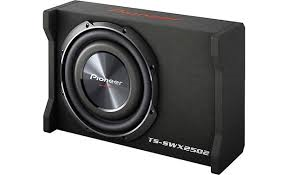 PIONEER TS-WX306T TUBE & GM-A3702 AMP & WIRING KIT PACKAGE!